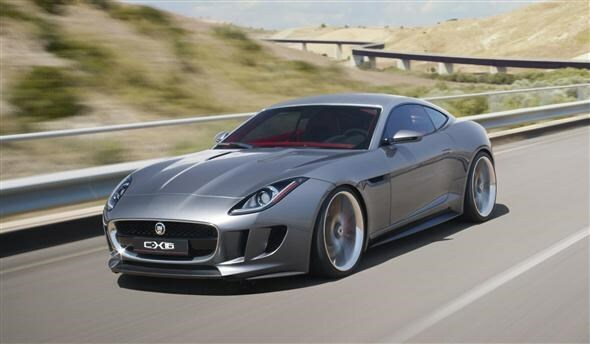 Jaguar has released details of its all new sports car concept, the C-X16. While what you see here may be just a concept at the moment, something very much like this will be going on sale in late 2012 as the company attempts to take on the Porsche 911. The compact two-seater will slot beneath the XK in the manufacturer's growing range of cars. It will be powered by a 3.0-litre V6 producing 375bhp powering the rear wheels but that's not all. The C-X16, or whatever it will be called when the full production model appears, is actually a hybrid. As well as the internal combustion engine you get a 94bhp electric motor that allows speeds of up to 50mph without burning any petrol at all. So what does this all equate too? Well performance-wise you're looking at a 0-62mph time of 4.4s and a top speed of 186mph. However, while the speed is impressive, claimed economy of 41mpg and emissions of 165g/km (annual road tax will be just £165) is just as notable. The hybrid system can also be controlled by a steering-wheel mounted 'Push to Pass' button that gives the extra 94bhp boost of power for 'on-demand acceleration'. At just 4,445mm in length - smaller than a Skoda Octavia - the compact sports car is the tiniest Jaguar created since 1954. The full production version of the car will go on sale towards the end of 2012 with prices reported to be around the £55,000 mark. Further details are expected to be announced when Jaguar gives the car its full European debut at the Frankfurt Motor Show. 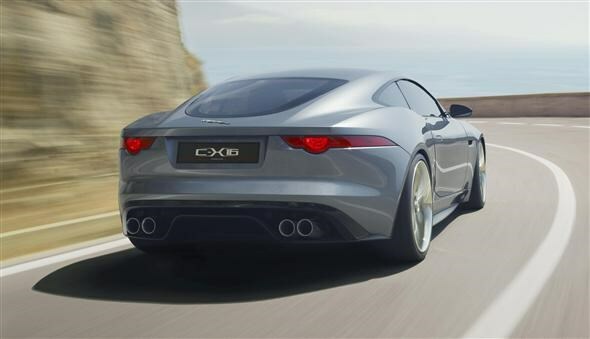 Did you know the most popular review for the XK range is the Jaguar XK Coupé review.